Our tailored fire marshal training online course is an ideal way of learning about this vital fire safety role. This course has just four lessons, so is easy to understand and complete. Our online courses are approved by the IFSM, so your staff can be assured of great fire training. Courses can be bought for just £20+vat per person. If you need tailored online fire marshal training just about your workplace, then look no further! We offer tailored and bespoke fire training websites that only your staff can view! Tailored fire marshal training online – how does it work? 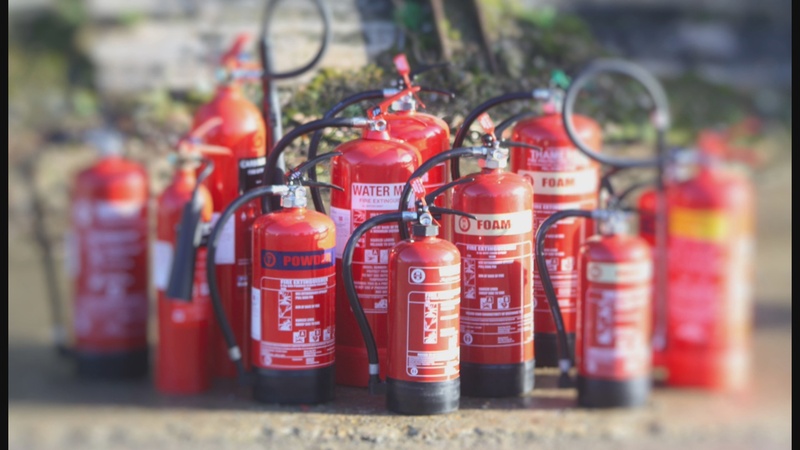 We can either provide you with our general fire marshal online course and then add two further lessons. These lessons are your fire emergency plan and fire evacuation plan. This makes the training about your workplace so will be marked suitable and sufficient by fire safety officers. We can also offer bespoke e-fire marshal training solutions. Our team will film at your workplace, so all six fire marshal training online lessons will be about your building. Our costs are cheaper than you think! Once we have filmed your online training course, there is just a small annual renewal. All of your staff trained whenever you want! You can find a links for more information by visiting the home page of this site or go straight to firetrainingcourseonline site now! How can you pay! For single courses you can pay online through our Paypal account. For bespoke and also tailored fire marshal training online websites we will send an invoice. If you want more info about tailored fire marshal training online courses either call us or email us now.